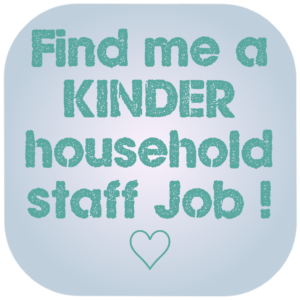 Have you heard about Junior Nannies and want to know more? A Junior Nanny is simply a nanny at the start of her/his nannying career. These nannies tend to be young but this is not always the case. It could be that the nanny is starting her/ his childcare career later in life. This category of Nanny has 1-2 years of childcare experience. They may have some childcare training/ qualifications but are lacking the hands on experience. It is fair to say that many families are drawn to the lower cost of having a Junior Nanny versus an experienced nanny. 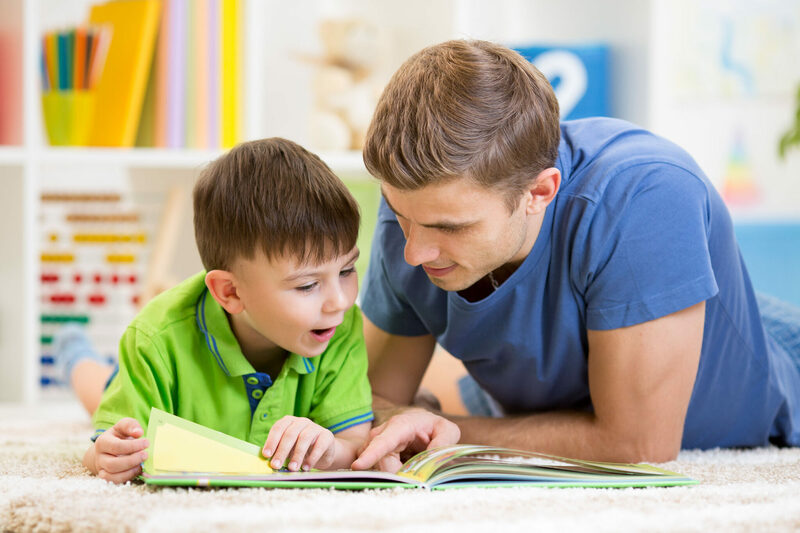 However it is very important that one selects a childcarer who has sufficient experience and skills to carryout your job requirements, properly. It would not be safe to put an inexperienced nanny in sole charge of 2 toddlers if they only have experience with children aged 5 or more. 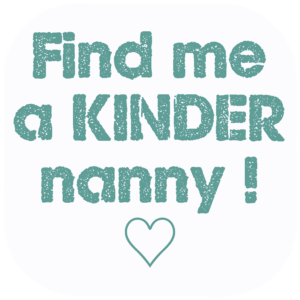 KINDER Nanny Agency specialises in Junior Nannies and we are very clear on what skills and experience they possess. We will therefore only put forward candidates whom we believe to be capable of fulfilling your role. It is of course you who then decides, pre or post interview if the nanny is suitable for your role and for your children. They can be more open to running things the parent's way, rather than enforcing their own routines. They may be more open to learning new things. Some are studying for childcare qualifications at the same time. They may therefore be au fait with the very latest in childcare thinking and training. Sometimes younger people can be simply more 'playful' than older people. There is a chance they may be more inclined to muck in, get down on the floor and play with the children. Think a Junior Nanny could be suitable for your family? 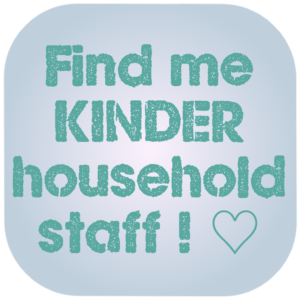 Let us find you your perfect KINDER Junior Nanny. Could you be a Junior Nanny? 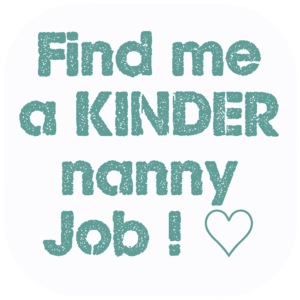 Apply for jobs through KINDER Nannies. 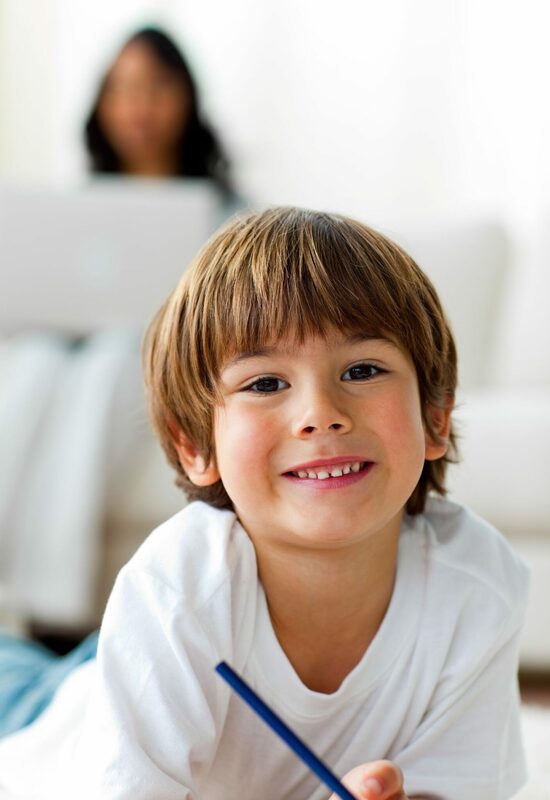 We will check your skills and experience and find suitable Junior Nanny roles for you. Plenty of free advice from our placement consultants.